Open a corporate accounts with Liberty Yellow Cab for an easier way to track your transportation expenses and simplify your billing. WHY OPEN A LIBERTY CAB CORPORATE ACCOUNT? With hundreds of companies served in Buffalo, Liberty Cab continues to demonstrate our unwavering commitment to excellence in delivering safe, reliable and professional cab services. The corporate account program has many advantages that can accommodate the needs of a variety of businesses, irrespective of their size or location. As a result, our team has developed an impressive client list that includes such corporate accounts as the VA Hospital, Student Association SUNY at Buffalo, Dent Neurological Institute, Fidelis Care, Greyhound Lines, Seneca Buffalo Creek Casino, Erie County Department of Health, UB Research Foundation and the Buffalo Marriott to name just a few. When the customer is not the number one priority, even a simple act of ordering a cab may be a difficult task. At Liberty Cab, our team is dedicated to making your corporation and clients number one priority and provides streamline technology in order to use every second of your time efficiently. 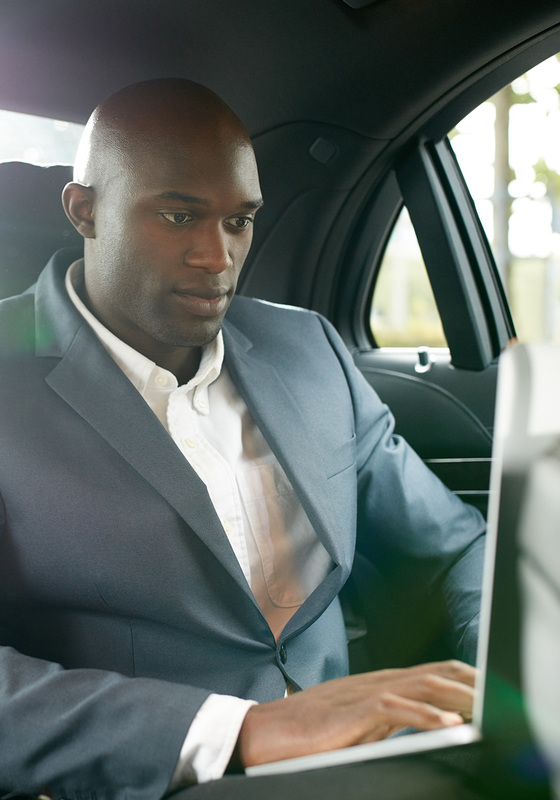 Opening a corporate account provides clients with access to call in trips, fax, automated, online ordering system and a Taxi Butler service for a much faster and easier taxicab ordering. Translation: Ordering a cab in seconds has never been easier! Every serious business needs detailed and accurate travel information on its people using the service; from dates and signature verification to detailed GPS destination routing information, all the date is available upon our clients’ request. Unlike a typical cab company that could find it difficult to keep an accurate record of this type, Liberty Cab has invested over $500,000 in technology that benefits our customers’ unique billing purposes and records. In order to make things as simple and convenient as possible for corporate clients, Liberty Cab offers a comprehensive and easy-to-read invoicing solution, which allows clients access not only to view detailed travel data but also their recent account activity such as payments and adjustments. Understanding the impact of the modern world on payment methods, Liberty Cab processes not only cash payments but also debit or credit card payments. Liberty Cab offers customized corporate service for our clients at the same affordable rate as a traditional taxi service. An example of our dedication to customized service can be found in our event coverage. Liberty Cab gives clients the option of event-specific vouchers, hourly rates, cab stands and on-site supervision at no extra charge. Our team designed this service for events such as the NCAA Games, Entercom Radio events as well as countless other events of varying sizes for our Corporate Clients. Let Liberty Cab help grow and service your company’s unique needs. Click here to apply to become a corporate customer today. Have VIP clients? Liberty can accommodate them also! See our new Lincoln cars available 24/7. We provide Corporate Accounts. Please fill out the Corporate Applications Information sheet above, and we will contact you shortly. If you have any additional questions or need additional information please contact our accounts manager.